Looking for a way to tire the kiddos out over the holidays? Need to get errands done? Look no further! Sign her up for an intensive swim camp with our half-day Winter Break Intensive Swim Camps at Chicago Blue Dolphins! We will run two half-day camps from Wednesday December 26th to Saturday December 29th from 9:00am to 12:00pm and 12:30 to 3:30pm. You can sign your kiddo up for one session or both sessions to make a full day. The camp will be for kids between ages 4-10 years. We will break the kids up by age ranges, roughly 4-6 and 7-10, to keep the content and skill requirements appropriate for the age of your child. We’ll include an end-of-session snack for the kids each day. The cost is $180 per child for one session or $325 per child for both sessions. Smiles and giggles included for no extra charge. Register by December 14th and get $25.00 off using discount code WINTERSWIM18! For those children who are timid in the water or in the process of learning the basics, we’ll do an intensive learn-to-swim program during the week. 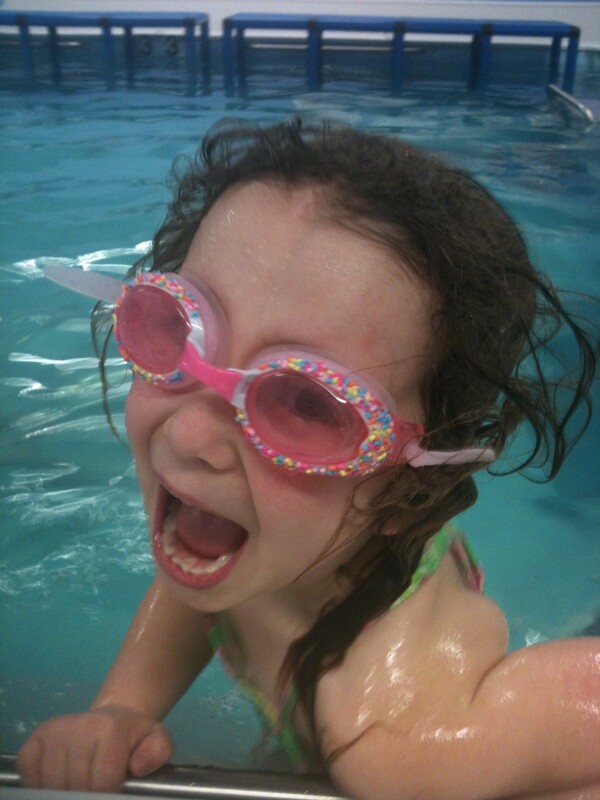 We’ll work on water comfort, safety, and the basics of swimming on the front and back. Having lots of time in the pool during the week has proven an effective way of speeding up progress. The camp is a great way for your kiddo to get a head start on swimming for vacations and summer camps in 2017. As an added bonus, our positive, patient, and knowledgeable instructors will make it fun for your child and start her on a lifetime enjoyment of the water. Bonus! For those who have learned the four competitive strokes or are in the process of learning them, we’ll take a major step forward during the course of the week. We’ll spend one day on each of the four strokes (freestyle, backstroke, breaststroke, and butterfly) to make a major impact on the strokes. Using underwater and above water video and other technology at the Swim Studio, we can help your aspiring swimmer understand visually and kinesthetically what she needs to do to improve. This immersion format has proved to be effective and fun for the kids in prior holiday swim camp runs. By reducing the time between lessons, we can more easily move your child’s skill set forward. Our Stroke Improvement track will have a little bit more instruction because the kids are used to working on the strokes. Don’t worry about the cold weather! Our pool room is warm and our pool water is kept at a cozy 90 degrees. To keep the camp super fun (and to wear the kids out — shhhhhhh), we’ve included some free play time for the kids in the package. We’ll finish each pool session with toys, games, and, of course, our Endless Pool currents on turbo!